It’s been 5 months since I stopped working now my baby is almost 4 and half. I can’t believe how grown up he is. He is very healthy and I’m very thankful for that. I always get comments like “he look well fed” What can I say! He likes to eat you know. In fact I’m always hungry too because I guess I’m breastfeeding. I hope to get lose weight before I go back to work. My friend shared about how I can get lose weight fast enough. 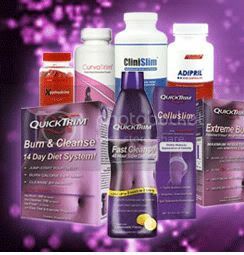 You can click here to find out how to get trim quickly. I’m sure some of the ladies out there want to find out.